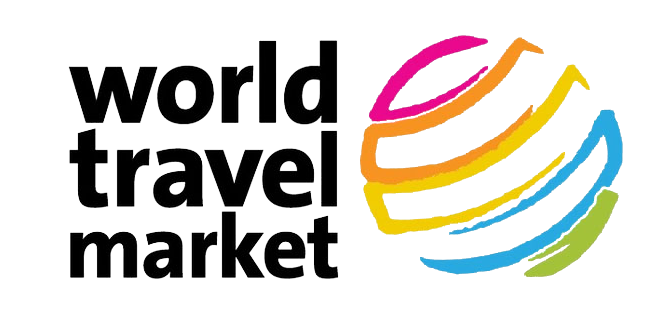 During this tour you will explore these two magnificent countries. For example, you’ll visit the stunning floating island of Uros, an Intangible Heritage of Humanity, the small village of Copacabana well known for its religious festivities and its houses with red tiles, the city of La Paz and one of the most long cable urban air transport in the world and the famous Salar of Uyuni known as the world’s salt flat lake on the planet. These are just examples of the activities you will take during this unforgettable tour of Peru and Bolivia. The tour begin early with the pick up at your hotel in Puno. 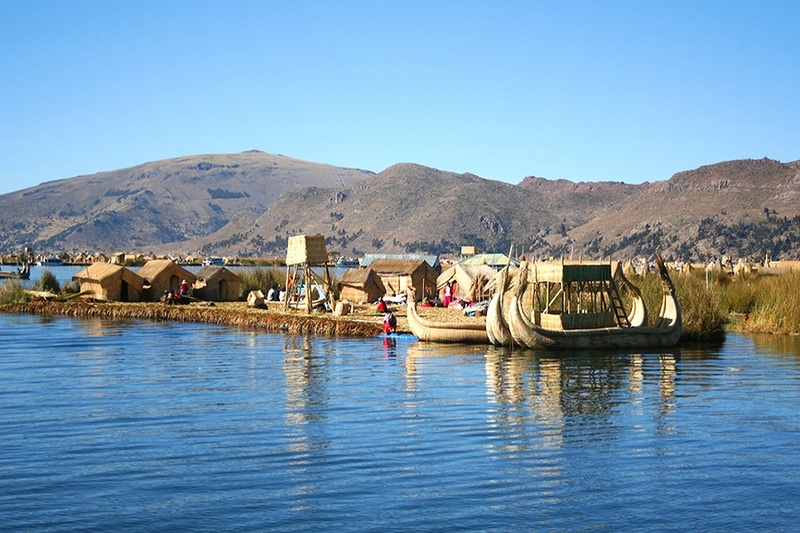 You will be brought to the port of Puno in order to be transfer to the floating islands of Uros. You will participate in a cultural demonstration that allows you to learn more about the life at Uros and this mystic culture. The people of Uros called themselves Lupihaques “Sons of the Sun”. And the larger islands house about ten families. Afterwards we board the boat towards the Taquile Island. Once you arrive our guide will explain about the culture on this island . The Taquileños are known for their fine handwoven textiles and clothing, which are regarded as among the highest-quality handicrafts in Peru. Knitting is exclusively performed by males that`s why , “Taquile and Its Textile Art” were honored by being proclaimed “Masterpieces of the Oral and Intangible Heritage of Humanity” . You will get a chance for a short walk to the main plaza. At lunch time we highly reccomend to try the quinoa soup and the fried fish fresh from the lake. After the lunch, you will go back to Puno to be transfer to your hotel. 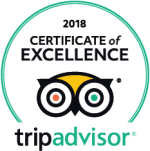 You will be picked up from the hotel in Puno and transfer to Copacabana Sanctuary and the local market. After this vsit you will have lunch (If included). After lunch you will be transfer by shared boat to the Isla del Sol, in the island you will visit the Inca Garden, Pilcokaina Palace, the Stairway and the Sacred Fountain of the Incas. 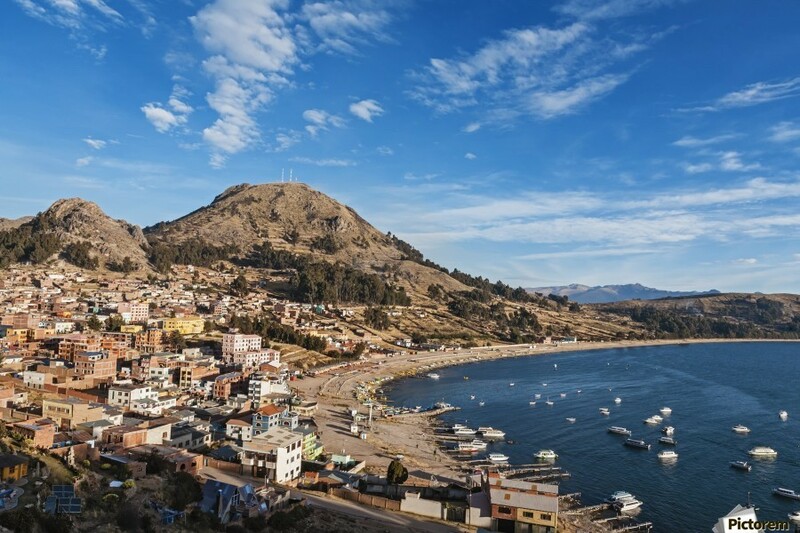 The way back to Copacabana and to La Paz with the transfer to your hotel will be done after you finish with this activity. You will have free time in the morning to explore at your leisure. In the afternoon you will visit the administrative capital of Bolivia in a city tour. Our guide will pick you up from your hotel in order to start exploring the city. You will explore the embroiderer’s street of typical costumes where colorful folk dresses are displayed, a excursion to the historical center of the city of La Paz, a visit to the Witches Market (mystical items of Andean region), the Church of San Francisco, the Murillo main square, the Executive Palace, the Legislative Palace, the Metropolitan Cathedral and Killi Killi view Point willbe visited. The next activity is a transfer by cable car to enjoy a beautiful panorama of La Paz in one of the most long cable urban air transport in the world. A unforgettable visit to the impressive Moon Valley located at 10 km far from La Paz city center includes curious geological formations where created by the erosion of the winds and the heavy rains forming an attractive lunar landscape. 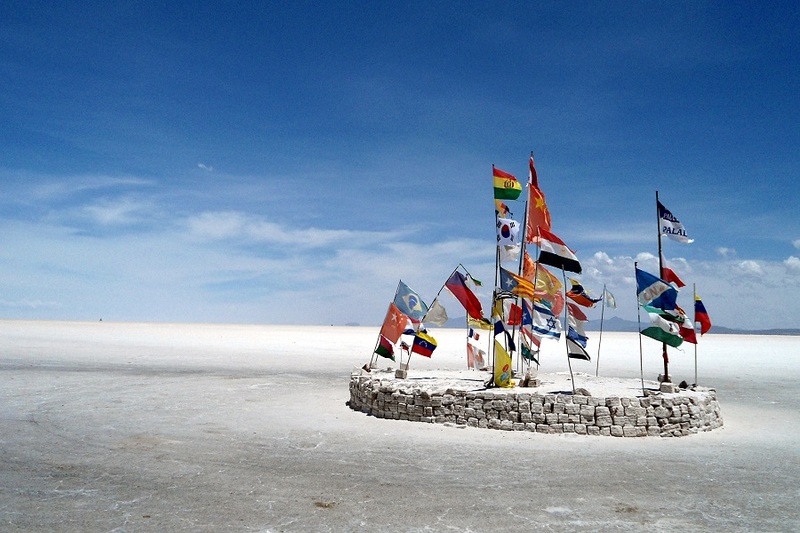 The next day, you will be transferred from your hotel in La Paz to the airport for your flight to Uyuni. Upon arrival you will start the tour by visiting the train cemetery (old locomotives that was used as a transport of minerals), you will continue towards the village of Colchani, here you can observe the processing of the salt (drying, grinding and bagged salt) you will also have the opportunity to purchase crafts made on the basis of salt.